Isla Negra is a locality located in the Central Coast of Chile, in the province of San Antonio, corresponding to the V Region of Valparaiso. Isla Negra is known to have had one of the most famous inhabitants of Chile, the Poet winner of the Nobel Prize for Literature "Pablo Neruda". So much was the popularity of the Poet, who baptized the town as Isla Negra, to see a black rock in the sea, near his home. 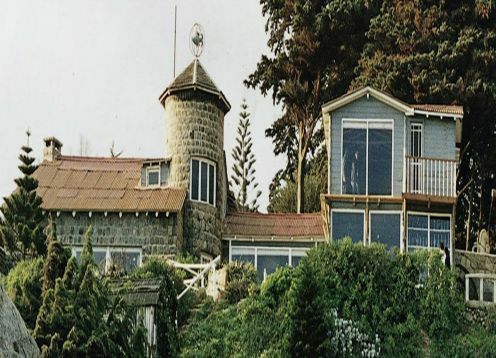 This house, known as Casa de Isla Negra, is currently a museum managed by the Neruda Foundation , where lie the remains of the poet next to those of his wife Matilde. It is 138 Kilometers from Santiago by the Autopista del Sol or Ruta 78, the trip lasts approximately 1.4 hrs. 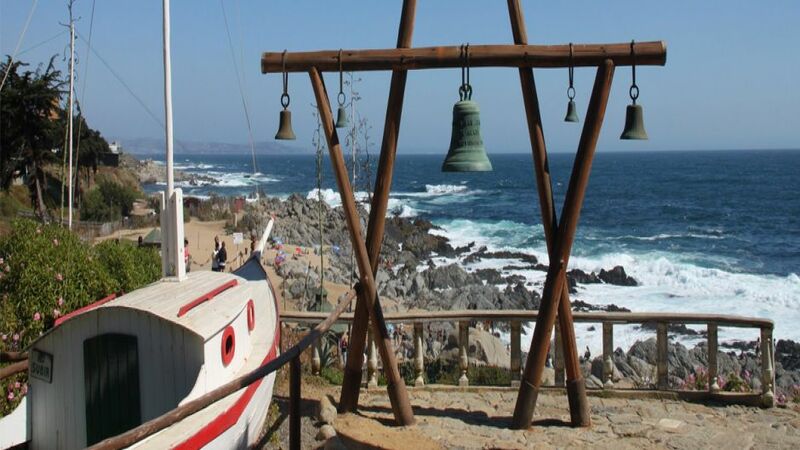 Ruta Chile leaves from Tuesday to Sunday on its full day tour Isla Negra and Pomaire, the values ? ?depend on the number of participants in the group. More information Here.